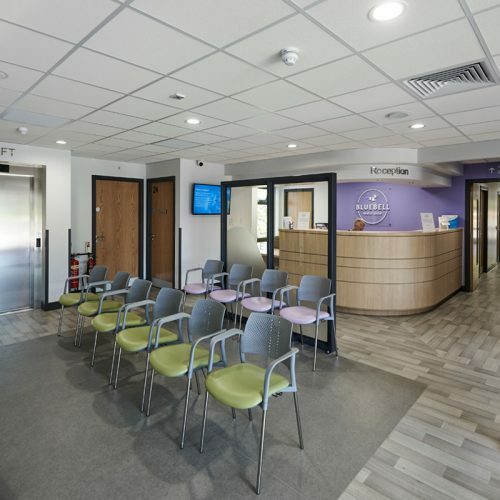 The project comprised the relocation of both the main and branch surgeries of the Woodlands Road Surgery into a new purpose built facility that responded directly to the needs of the local community and assisted the practice in the provision of innovative healthcare delivery in the community. 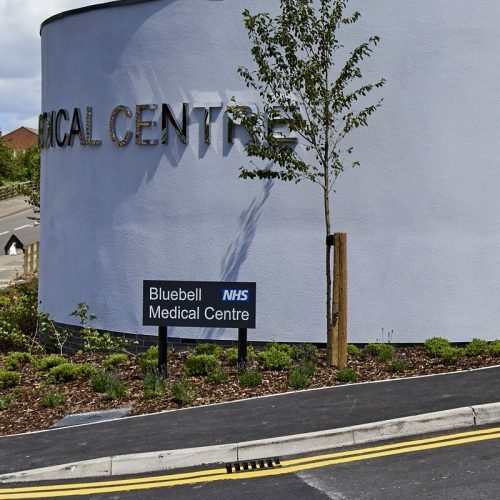 Renamed ‘Bluebell Medical Centre’ the scheme promotes good design by allowing the building to contribute to and positively improve the environment, responding to wider master plan, regeneration and integrated transport strategies, sensitive to its relationships with its surroundings and providing a clear, easy approach, with active frontages, from public transport and car parking facilities for visitors and staff. 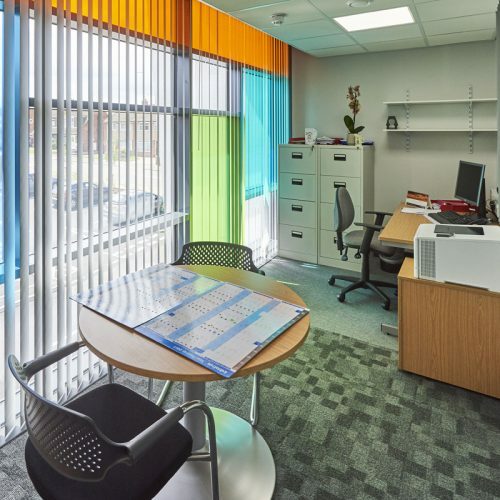 Generous amounts of natural light and ventilation, contributed to good and energy efficient environmental conditions throughout. 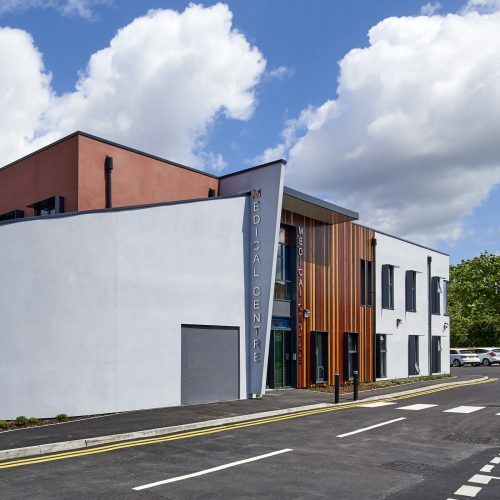 As well as providing a comfortable, therapeutic and visually stimulating environment, this improved the external feel of the building, provided views out and aided navigation within. 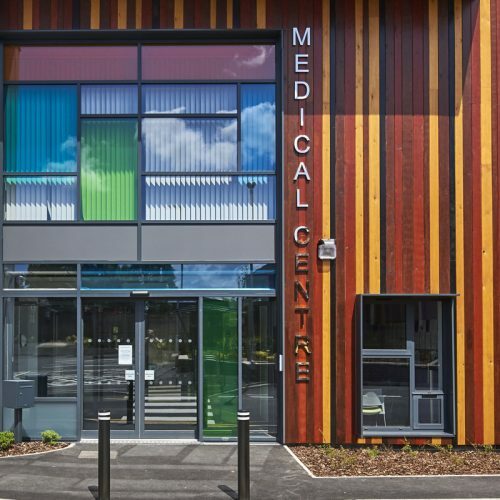 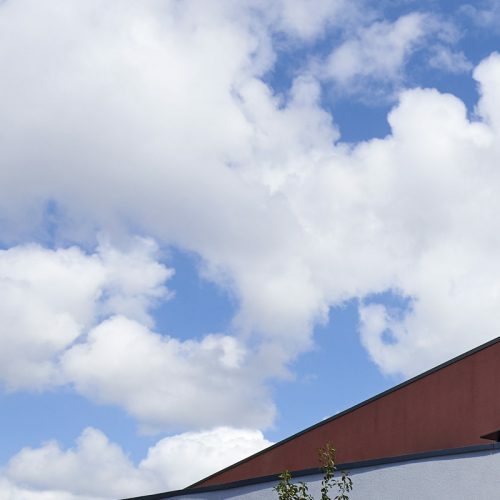 This site and premises allowed flexibility in the medium to longer term to accommodate changes to the population being served and the anticipated increase in the local patient population.